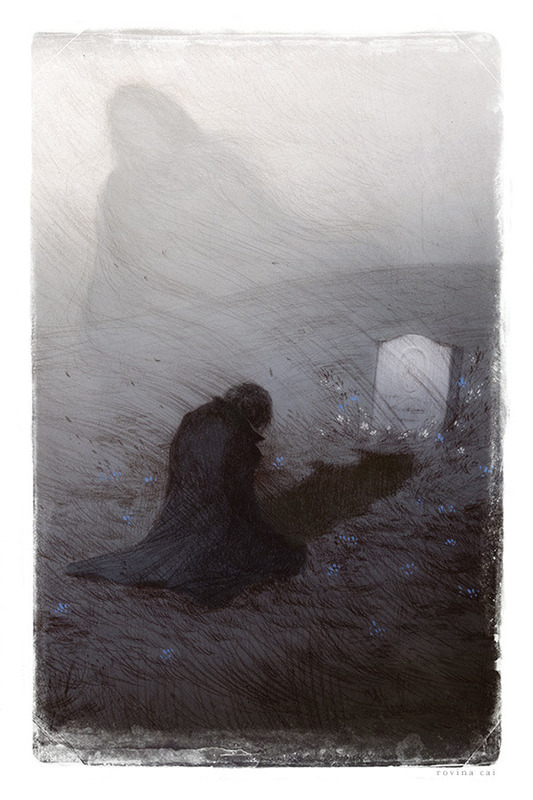 This is the perfect time of the year to reread your favourite Victorian novels, and Emily Bronte’s “Wuthering Heights” is definitely one of my favourites. 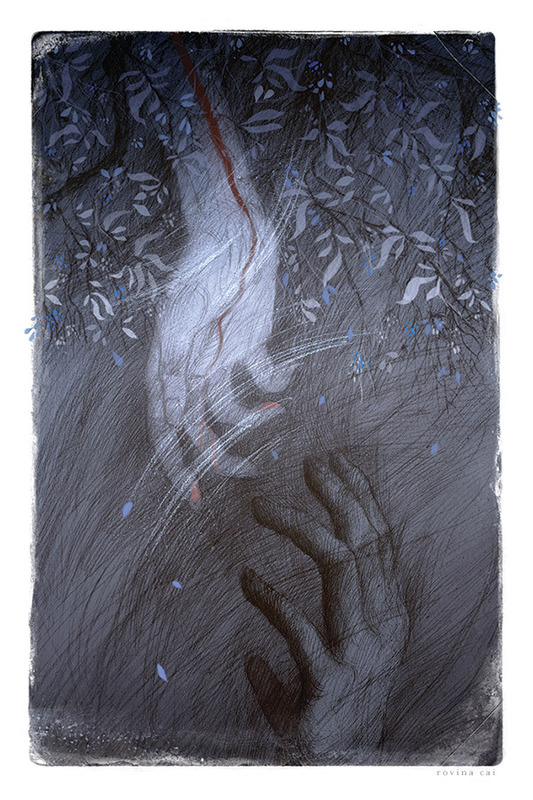 Here are the illustrations for the novel by a contemporary Australian artist Rovina Cai. 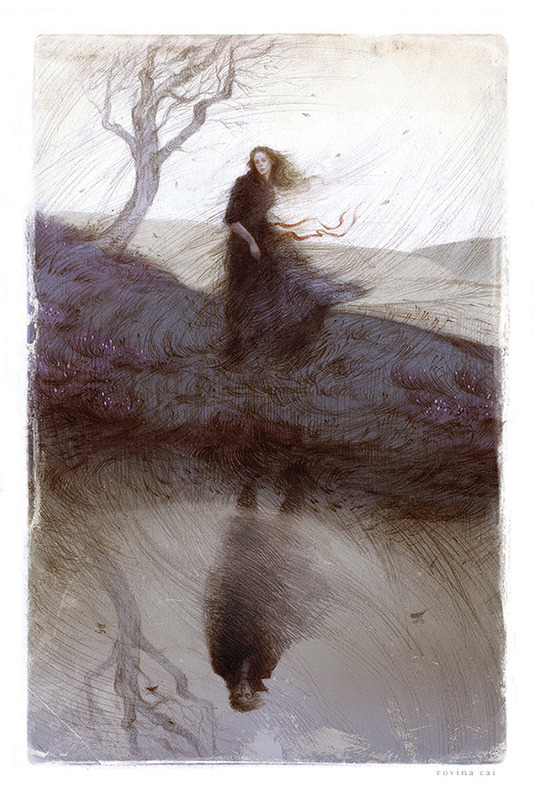 They really fit the mood of the book and linger in the memory, especially the first and the second illustrations here below; they are so dreamy, just look at the subtle shadowy ghost of Cathy above Heatcliff, and Cathy standing by the water and the reflection in the water is of Heatcliff because “she is Heatcliff”, their souls are the same. 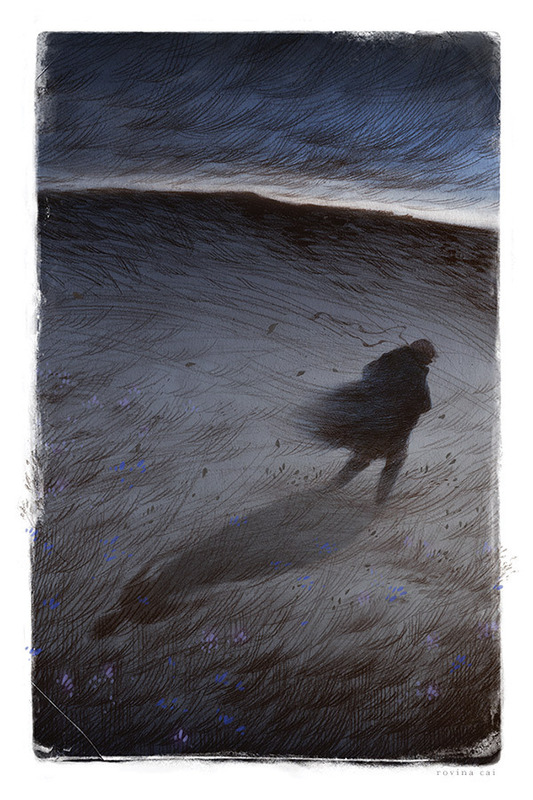 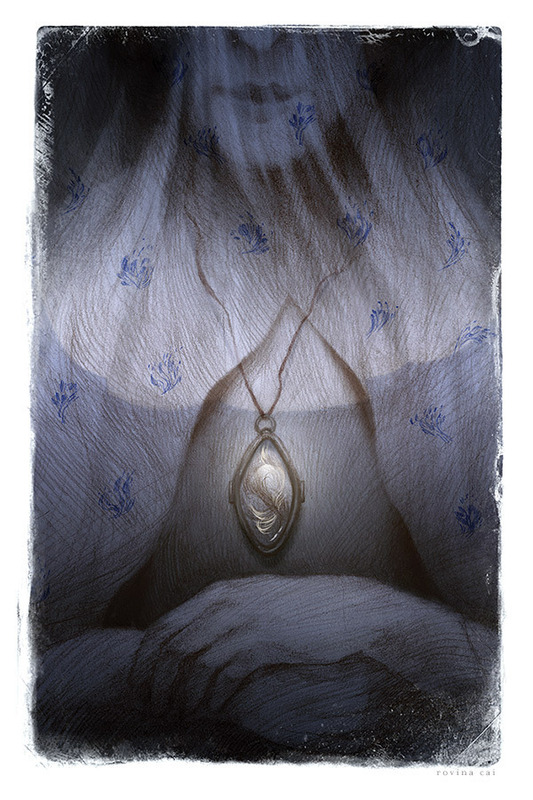 What georgeous, haunting illustrations – they really help bring the book to life. 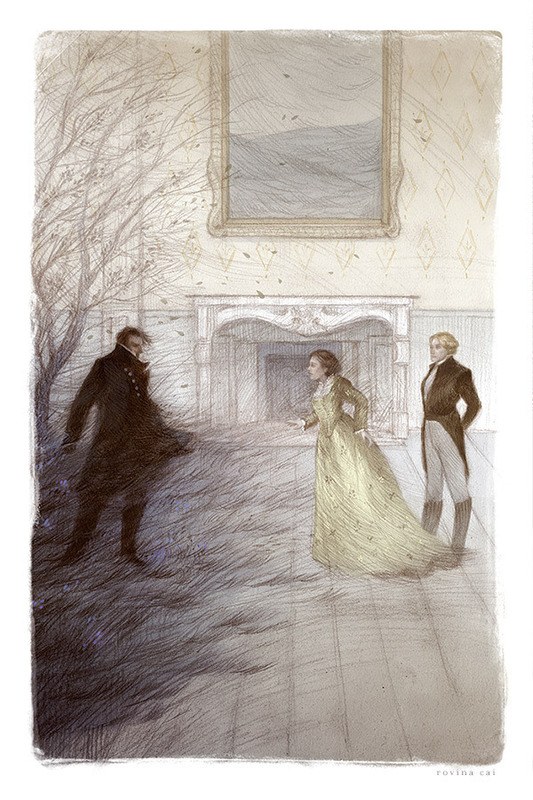 Jane Eyre, Wuthering Heights, Great Expectations, The Tenant of Wildfel Hall, The Picture of Dorian Gray, Therese Raquin… some that come first to my mind. 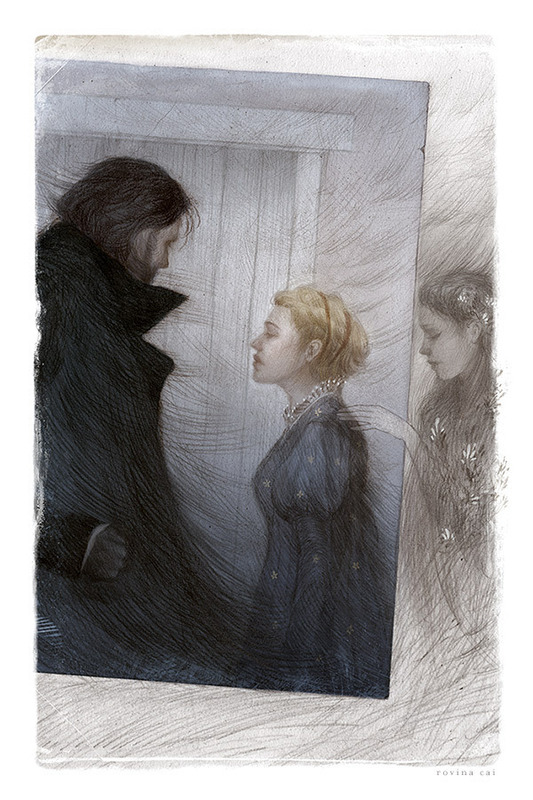 They are just wonderful, nice to hear you like them.